I’m always looking for ways to make money online and during one of my in depth searches, I stumbled upon App Coiner. 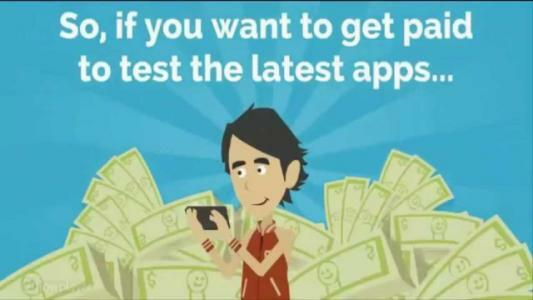 App Coiner allows you to test existing and newly released apps and get paid for it. Apps are a billion dollar market and it continues to rise. App developers spend thousands of dollars developing their apps so they will not release them without them being thoroughly tested. when you’re finished testing them you simply write a review of the app and get paid for your review. App developers are willing to pay top dollar for testing and reviews because it increases their legitimacy and reputation and with the (hopefully) positive feedback their rank will rise in the app stores. This is a huge opportunity for you to make money online from doing something you’re already doing. Join App Coin now!